Before placing a home on the market, it’s a great idea to have the dryer vents cleaned. 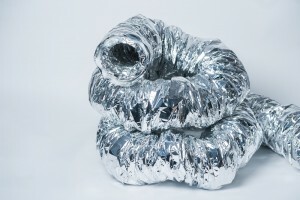 Unfortunately, many home sellers attempt to cut corners where they can and try to tackle dryer vent cleanings alone. Cleaning kits often trick homeowners into thinking the job is done when large amounts of lint come out, but it’s dangerous to DIY such an important part of home maintenance. Home inspectors always check dryer vent systems as part of an inspection. Clean vents are important, as there are over 15,000 dryer-related fires in the United States every year. Accumulated dryer lint and debris in vents will reduce a dryer’s ability to get rid of hot air. As the temperature inside of a dryer rises, lint in the dryer or the vents can ignite and cause a devastating fire. Failing to invest in a thorough, professional dryer cleaning could also cause a home to be marked down on an inspection. Dryer vents are also one way that prospective buyers will judge the cleanliness of the home. If the dryer vents are spotless and well-maintained, buyers will assume the rest of the home was adequately taken care of. If the vents are clogged with dirt and debris, buyers will question what other parts of the home have not been cleaned and maintained. 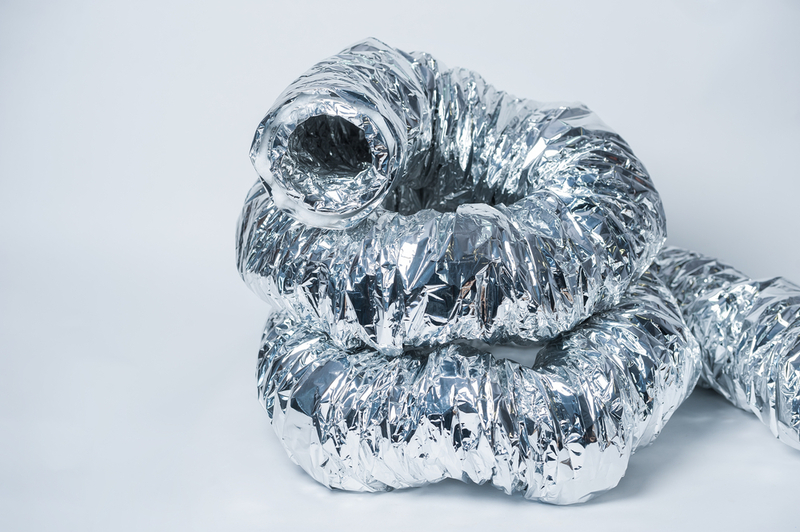 Most dryers have 10-40 feet of ductwork with bends to snake through the home to the exterior. Each bend in the ductwork requires 5 more feet of brush length. The average kit purchased at a home improvement store is only designed to clean 4-8 feet of ductwork, so the brushes are inadequate at best at getting the job done. These flimsy brushes will even occasionally break off inside of the duct system and need to be removed by a professional with the right equipment. Clean Sweep has the right tools and expertise to clean dryer vents thoroughly and efficiently. Call Clean Sweep Maryland today at 410-558-1111 for professional service designed to keep listed homes clean and ready-for-sale.